Need an extra ID pocket or simply some more real estate in your wallet for your beautiful mug? Big Skinny has you covered. Simply add a wallet insert to your favorite men's or ladies' wallet and your ID will be ready whenever you need it. The simple design installs in seconds and is ready to use. It can also be used on its own when all you need is a couple of cards and an ID. Keep your bank card and ID in it for quick grab-and-go access or use it to hold your work ID. There are endless ways you'll use this insert. 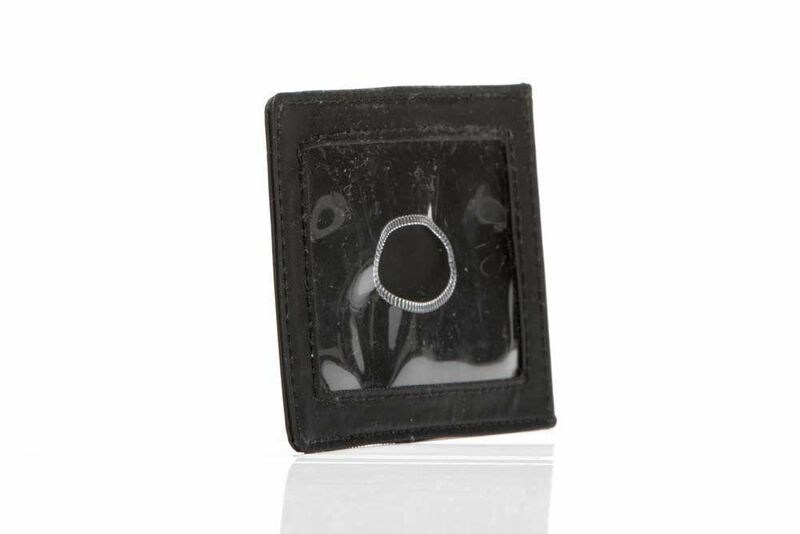 The wallet ID insert is made with black material that matches most dark colored wallets. 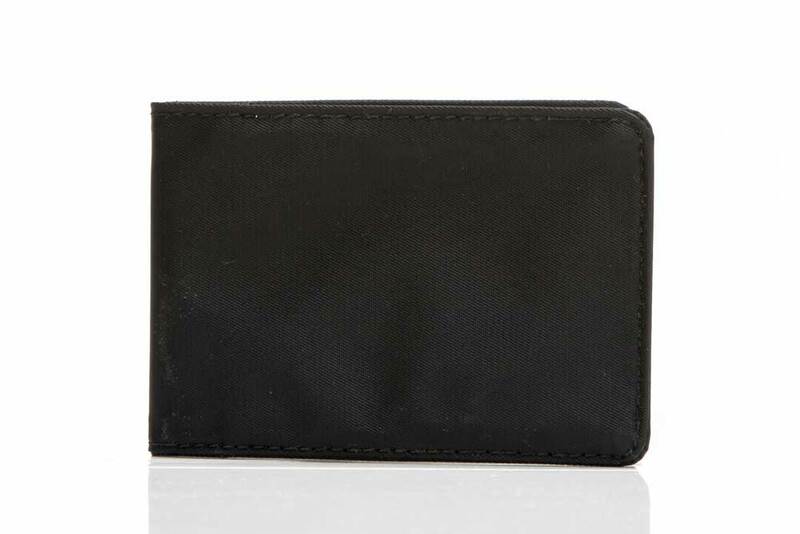 It has an ultra-slim design that adds minimal bulk and weight to your wallet. The ID window is made of clear plastic and has a generous cut-out to make it easy to remove your ID. The plastic is extremely durable and the cutout is reinforced so it won't tear with regular use. 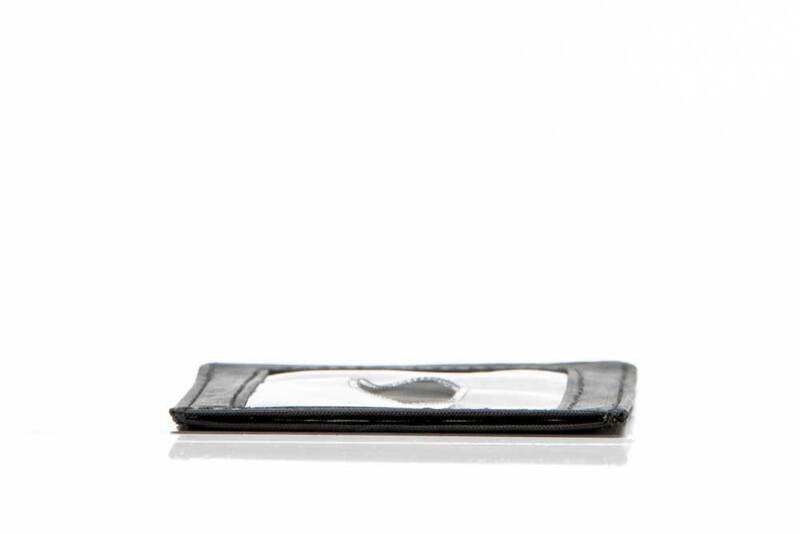 The insert is priced low, so adding a secondary ID pocket to your wallet won't cost you an arm and a leg. Love to use this wallet to hold id, some cash and a card when going to the gym or running. It's thing and light and perfect for athletic activities. I also used this when I wear suits as it doesn't create weird wallet lines. ProsThin and light. Enough for the essentials. My husband loves this when he needs to take minimal ID. I keep my license and debit card in this insert because they are the two items in my wallet that I use the most. It makes it very easy to find them quickly. Also if I don't feel like carrying my whole wallet into a store I can just grab the ID insert and run in. It is going to sound crazy that I am so excited about this tiny little "ID Insert", but it is literally exactly what I needed and there is nothing else like it out there. Everyday I need to have just 2 cards with me that are accessible - my id badge for the building I work in, and my transit card for the train. I keep them both in my back pocket, and just needed something to put them in to hold them together. I use the clear side for the transit card because the train station scanner is a little more finicky than the building I work in where the ID doesn't need to be visible to scan. This is perfect. ProsNo larger than the cards themselves, adds no bulk whatsoever.